Feel free to show up early for refreshments and to preview the evenings coin lots that will be auctioned off! Everyone Welcome - young and old, from near or far (city of residence does not matter)! The Oceanside-Carlsbad Coin Club was established in 1957. 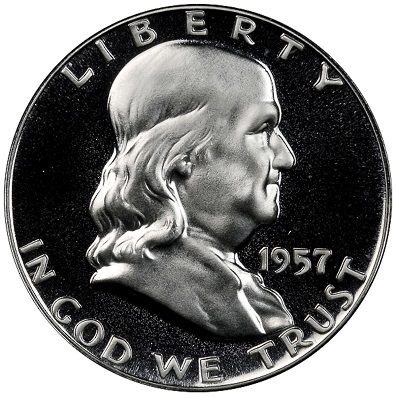 Since 1957, the Club has passionately continued the time-honored and exciting pursuit of numismatics! Come join us at our next meeting to discover something new, to share your interests and to learn from the interests of others. All ages have something to share and all are welcome. 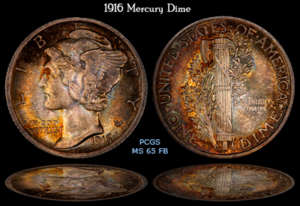 To enjoy the fun and share the excitement of coin collecting! The Club meets monthly as a community of collectors to teach, learn and share our passion for coins and other collectibles. 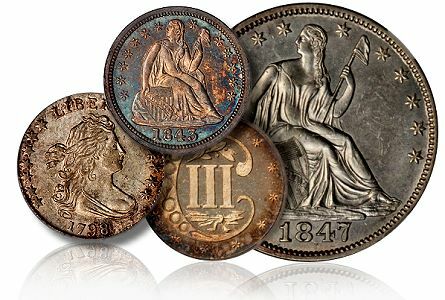 Whether your interests include Statehood Quarters, Silver Dollars, Early American Coppers, Currency, rare Medals or yesterday's pocket change, all collectors are welcome!